Canabay Hotels is opening Canabay Coral House in December, 2018. Please click here to access the Canabay Hotels website. Whether for business or pleasure, Canabay Coral House has modern one and two-bedroom suites, with a fully equipped kitchen, two bathrooms, dining room and balcony or rooftop overlooking one of the best golf courses in Punta Cana. 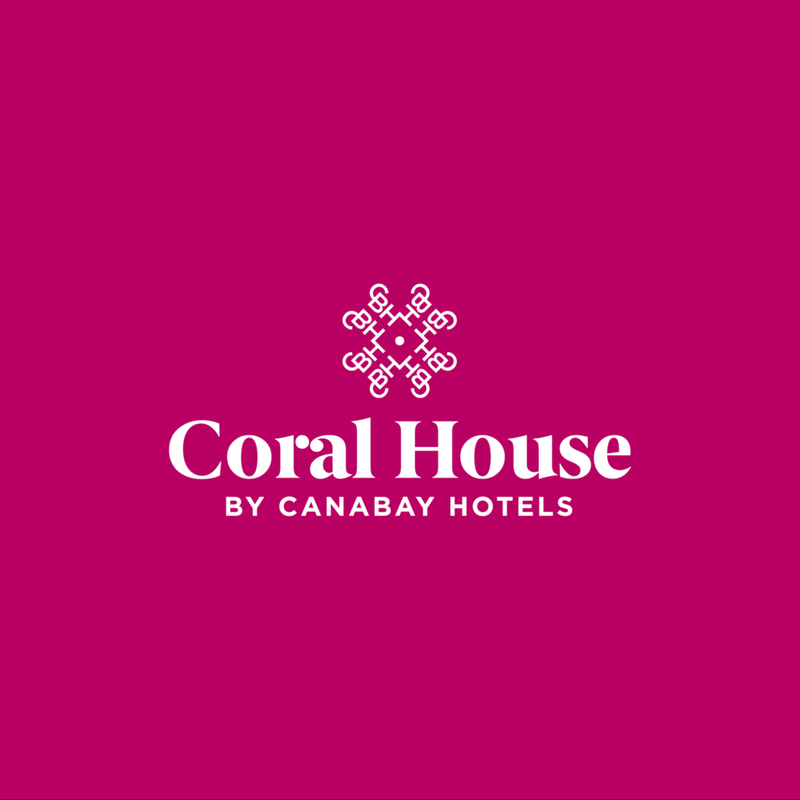 Canabay Coral House has access to the Cana Bay beach club, restaurants, bars and is conveniently connected to shopping centers, recreation areas and only 25 minutes from the airport. Canabay Coral House is a "Pet Friendly" hotel.